It’s here! The newest Cayman Diving attraction, The USS Kittiwake. 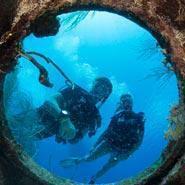 Living The Dream Divers is a founding sponsor and officially licensed Grand Cayman USS Kittiwake operator. 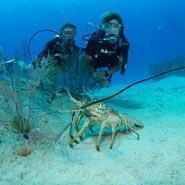 We combine this stunning dive on our regular two tank Cayman Diving trip. We are very excited about our new wreck! Join us for a dive to explore this fascinating ship. The ex-USS Kittiwake was a Submarine Rescue and supply vessel. She was part of the 6th Submarine squadron, her main home was in Norfolk, VA. 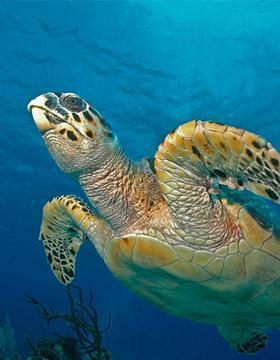 The Cayman Islands Government were given her in July 2009. She was cleaned and made safe for divers in Virginia. This was a massive project and included the removal of all hazardous materials like pcb’s, asbestos, mercury, wires, oils, lubricants it was a very long list. They also made sure to remove any and all loose metal to make it super easy and safe for divers to penetrate. We now claim that the Kittiwake is the ‘cleanest’ wreck ever to be sunk for divers. After the painsating process of making clean was done and all regulations were met they began to tow her to Cayman in December, 2010. The Kittiwake journey to Grand Cayman began in snow; a journey that hit big seas for the best part of her journey, arriving in Grand Cayman Christmas Day, 2010. On January 5th, 2011 the island watched as this awesome ship sunk to her final resting place. 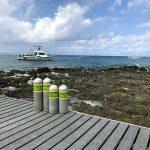 As one of the official sponsor’s, Living The Dream Divers was excited for the new wreck enhancing Cayman Islands diving. The Kittiwake is 251 ft by 44 ft wide, drafting 19 ft when fully loaded and out to sea. She is a steel hull and superstructure with 18 bulkheads, she was propelled by a solid brass propeller. The prop is still attached and makes for a great swim through and awesome photo! When at sea she was home to 10 Officers and 100 enlisted sailours. Before her sinking as part of the clean all the weapons were removed, but on the upper level there is a fun water cannon, which makes for another great photo op. The Kittiwake was sunk in 2011 Cayman’s on the west side just off Seven Mile Beach, at latitude 19 21.714’N – Longitude 081 24.073′W. 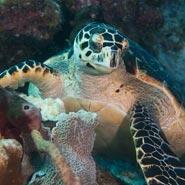 She is surrounded by flat sandy with thousands of small garden eels, conchs and occasionally stingrays and star fish. The Kittiwake has a max depth of 65 ft deep with the top of the wreck in around 15ft. We generally dive the Kittiwake as the second dive of our two tank trip. Liz, Maui and I watched while the Kittiwake sank to the ocean floor in January, 2011. We were also lucky enough to be some of the first divers to explore her after the sinking. To begin with she was clean, upright and intact. After just a short time coral and fish started to make her their home. During the first year, the island got huge surge from a passing tropical storm. This wave action actually moved her about 80ft. During this move the hull cracked and she tilted just slightly to the port side. This shift in the sand made no difference to our dives and she is still easy and safe to explore. 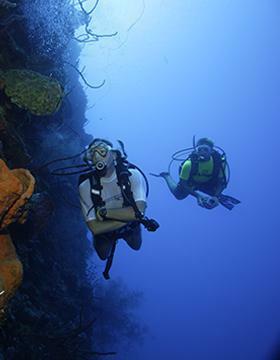 There are five levels or “decks” for divers to explore. We usually keep to the three main levels as they offer the best light and the easiest access. The bottom two floors require Advanced certifications. You will get to see many different areas that the sailors used to work, live and eat at. We always enjoy swimming through the shower area and looking into the bathroom mirrors, as well as exploring the canteen or “mess hall”. Once you have dived the main level from one end to the other we slowly ascend to the main super structor and then finish at the bridge and upper levels. These last levels are in just 20ft of water which gives you loads of time and light to take pictures. It is always cool to pretend to drive the boat from the helm station. 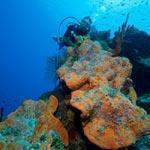 There really is so much to see on this dive and we will make sure to show you all we can. Some things to look out for are the navigation & comms room, mirrors in the bathroom, air storage banks, decompression chambers (as close as you ever want to be to one), a water cannon and many other picture friendly areas, not to mention all the marine life moving in to make the ship their home. Booking a Kittiwake Dive with Us:- Due to the shallow topography of this wreck we dive it as the second dive of our dive trip. 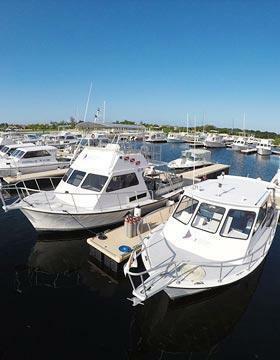 We do not have set days we visit the Kitiwake but use weather and our guests wants to choose the best day. She has only been sunk for a few years, which means coral and marine life are just stating to make her their home. 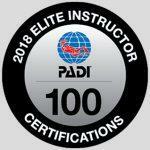 This dive is a perfect first wreck dive as it is very easy and shallow. There are five decks to explore, all of which have easy access and lots of ambient light. We wish we could dive the Kittiwake everyday but that’s not always possible. 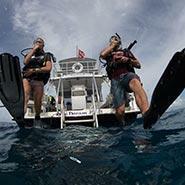 As with all dives, weather and the wants and needs of divers already scheduled dictate when we dive her. We can not make a guarantee on this web site. 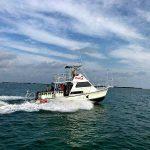 This means that Liz will work with you during the booking process to get the wreck on your dive schedule. 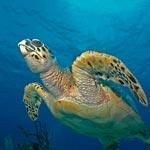 We love diving her and will do all we can to make it happen. We know its important to you. 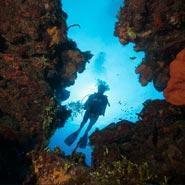 E-mail or call us to let us know your dive wants. The main role of the USS-Kittiwake was to rescue sailors from submarines. She was very much a dive boat. Most of her missions are still cover by the official secrets acts but her most notable role was when she helped to find the black box from the Challenger Space disaster. In her 50 years of service she literally sailed the seven seas with many exciting stories to tell. As a full time dive boat we think it is very fitting that she is now an artificial reef for divers to explore.